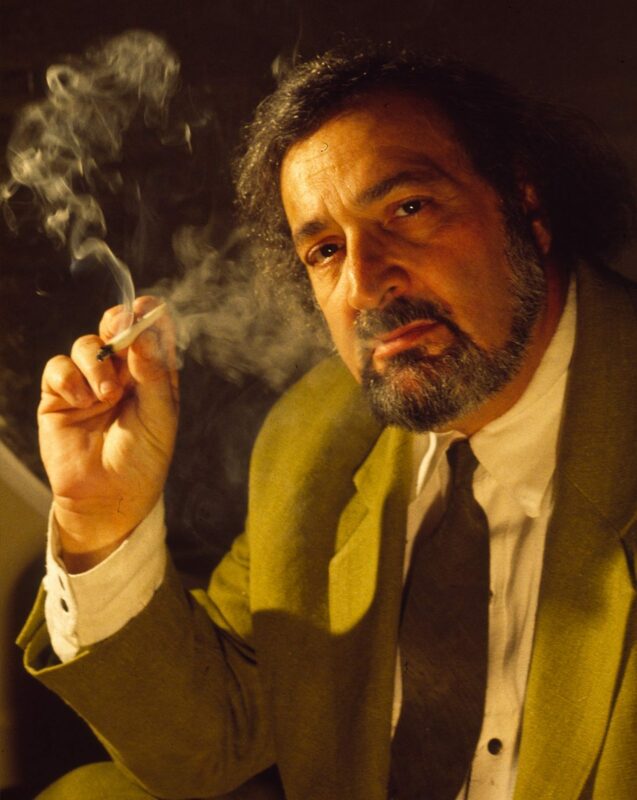 Who was Jack Herer? One of the most celebrated figures in the history of marijuana legalization was not a simple man. Herer, who died in 2010, would have celebrated his 78th birthday tomorrow. Even before his passing, he became a larger-than-life figure who had a popular strain of cannabis and a prestigious cannabis cultivator/product competition named in his honor. A former military policeman who didn’t smoke marijuana until he was 30, then a relentless rabble-rouser for cannabis. A Buffalo, New York, native and a West Coast counterculture icon. 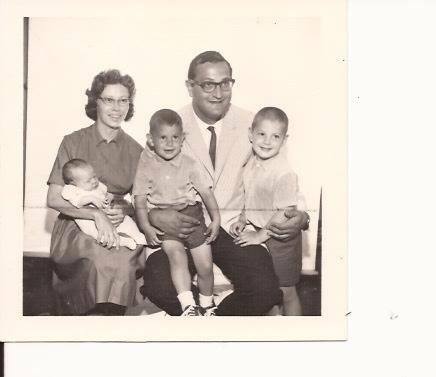 Married four times and father of six. Author and fearless champion of marijuana legalization. The Hemperor, the Godfather of the Hemp Revolution, the Johnny Appleseed of Weed. Jack Herer was all that and more. 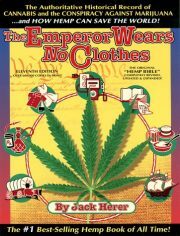 “The Emperor Wears No Clothes,” by Jack Herer. His landmark non-fiction work, “The Emperor Wears No Clothes,” was ground-breaking when it was first published in 1985. The product of years of research, Jack began laying out the book in early 1981 during a brief prison stay for registering voters on federal property after dark. 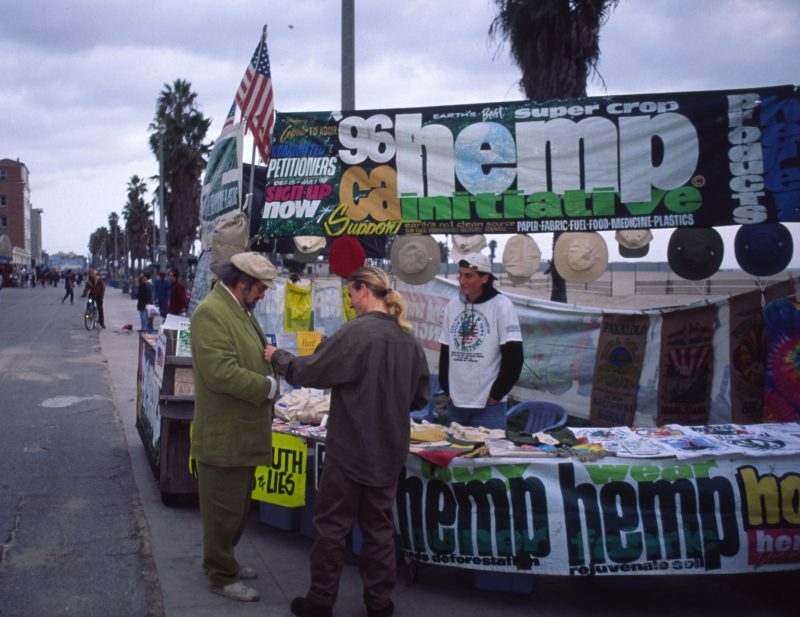 (He was camped out in front of the federal building in L.A., where he and other demonstrators were protesting marijuana laws.) It has provided ammunition for generations of pot advocates and enthusiasts, outlining the history of cannabis, showing its many uses and explaining how it ended up as an illegal substance in the United States. 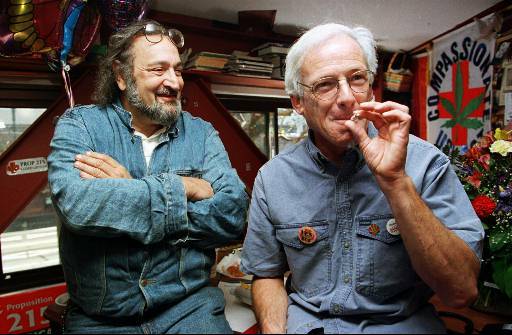 Keith Stroup, the public-interest attorney who founded the National Organization for the Reform of Marijuana Laws (NORML) nearly 50 years ago, first met Herer at cannabis legalization protests and events in the mid-70s. He vividly recalled Herer’s no-concession approach to legalization. 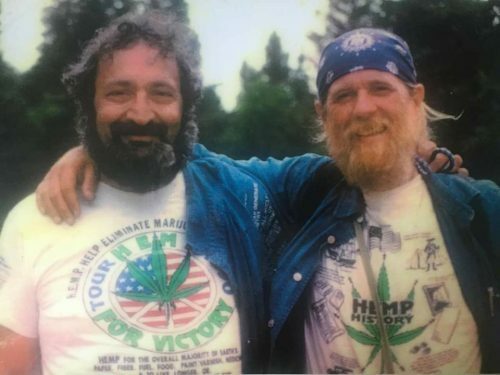 What really made Herer stand out and attracted people to his message was his unabashed love of marijuana at a time when it was considered a societal evil, Stroup said. For Herer’s children, their dad’s legacy can be bittersweet. 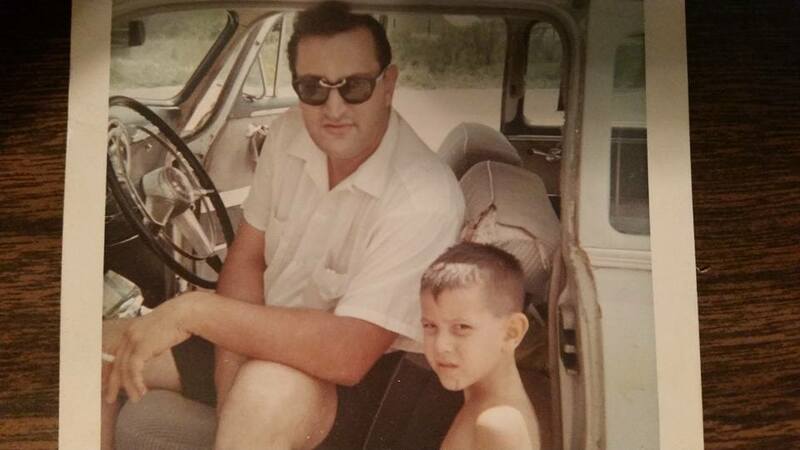 One of the most “radical” things about his father was his willingness to talk publicly about the merits and benefits of cannabis, Mark said, recalling months and months spent touring the country with his father and cohort “Captain” Ed Adair. The caravan stopped in college towns, hit as many festivals as possible and even knocked on doors of private homes to spread the word about marijuana and hemp legalization, he said. 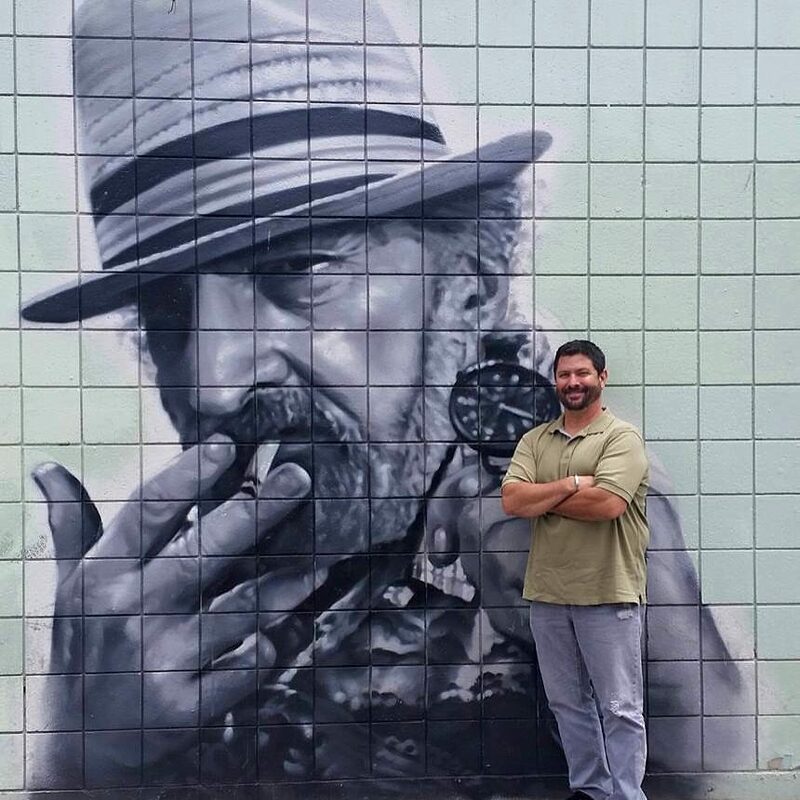 Mark’s brother, Dan Herer, has taken on the mantle of his father’s cannabis activism as director of the Jack Herer Foundation, a hemp educational organization. His father was a “very driven individual” who realized there was a “great void of information and awareness” in society’s understanding of cannabis. Dan, now 54, has fond memories of taking part in his father’s early 1980s demonstrations at the L.A. federal building. 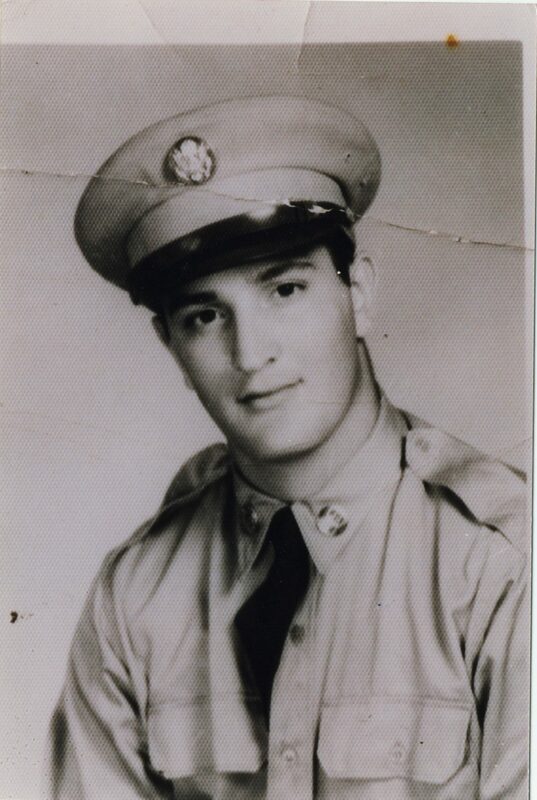 His father’s posthumous celebrity can be a double-edged sword, Dan said. Stroup echoed that sentiment. Today’s audience probably finds it difficult to understand a social and legal environment where smoking marijuana was really considered as dangerous as violent crime, he said. Back in the 1970s, “getting busted for marijuana was not just an inconvenience that might cause you to lose your job. You were often confronted with the possibility of serving several years in prison–even for a couple of joints,” he said. 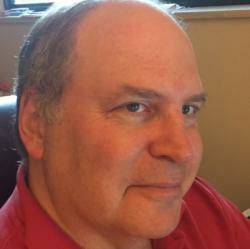 Herer was a “phenomenon” and cultural force, Stroup said. He wasn’t a perfect messenger, but he certainly was a courageous messenger. Dan Herer said his father was a visionary, who understood the potential of cannabis decades before new technologies allowed the plant’s many applications to be unlocked and exploited.